I don't understand why we can't get an image of the one in our own Milky Way galaxy? I forgot the exact wording, but the reason was a combination of the level of brightness in our own galaxy and high amount of dust, making it very hard to see. I guess a good analogy is.. your living room is full of crap making it hard to see the other end, but when you look out your window, its very easy to see beyond. 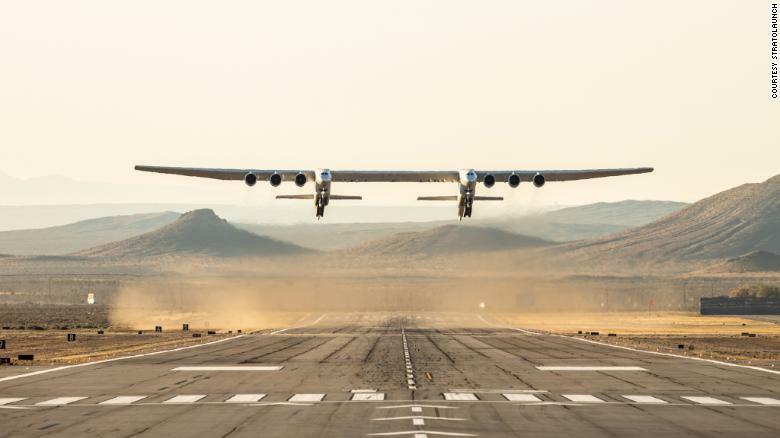 Russia will probably continue using it, even if they can't sell launches to anyone else. If only to retain the capability to build them. 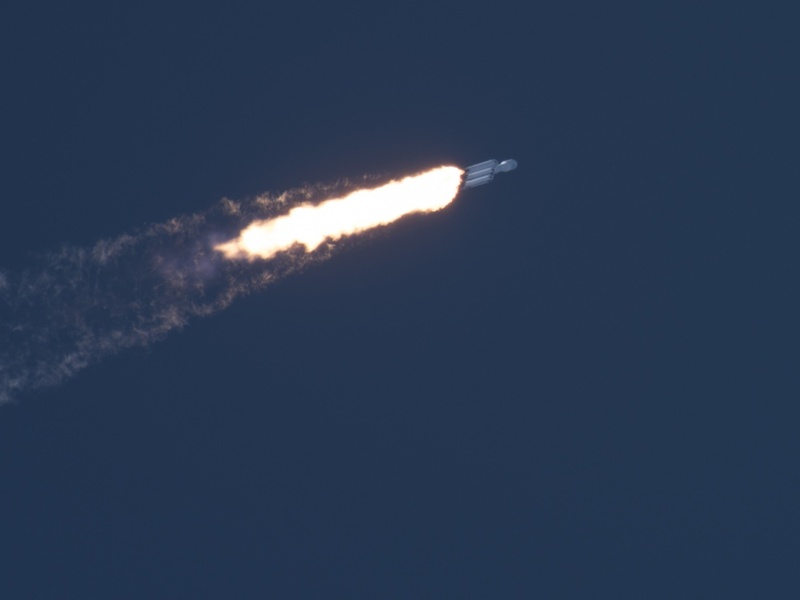 Maybe ESA will pick them from time to time just to ensure the US doesn't hold a monopoly, but with the relatively poor performance and steep cost of the Soyuz, that might be too much to hope for. Soyuz-U held the world record of highest launch rate in a year in 1979 with 47 flights. Over its operational lifetime, the Soyuz-U variant flew a total of 786 missions, another world record. Soyuz-U has also been one of the most reliable launchers, with a success rate of 97.3%. That's launch rate and reliability, which are whole other factors. I'm talking about the fact that the Soyuz can barely seat three people and has a total space for crew and cargo of only 5 m3, all at a higher cost per seat than a whole Falcon 9 launch. The Dragon 2 can carry a crew of seven or 6000 kg of cargo to orbit, which it can return to Earth to boot. Boeing's Starliner has approximately the same specifications, while Blue Origin's New Shepard is slightly smaller. But Soyuz is smaller and yet more expensive than all of them. From an American point of view, it is completely obsolete once any of the above enter service. I doubt ESA or other Western actors will find much of a reason to continue with Soyuz either. Find More Posts by Kyll.Ing. They don't have a civil aircraft programme so we don't all have to worry. Still, they got to the moon...albeit a bit too fast in the end. 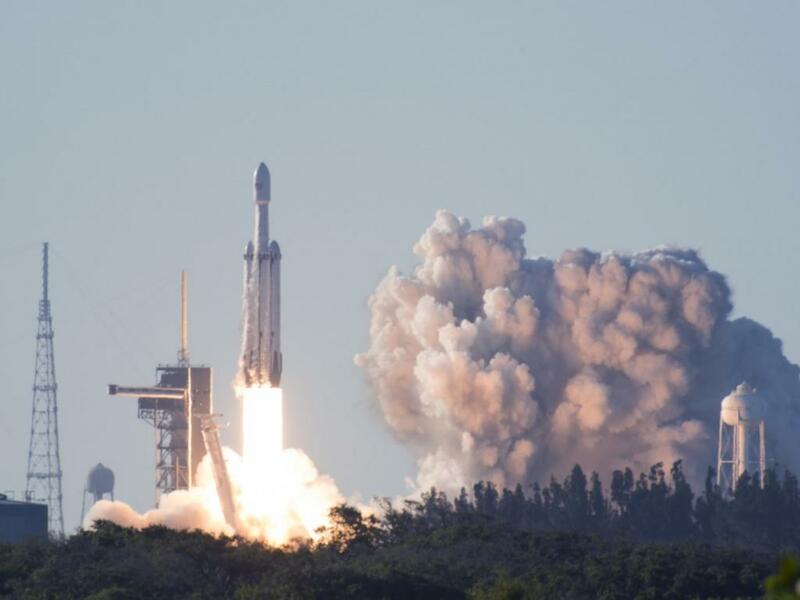 The successful launching of Space X and the new heavy launchers are one of the most exciting things in space exploration. 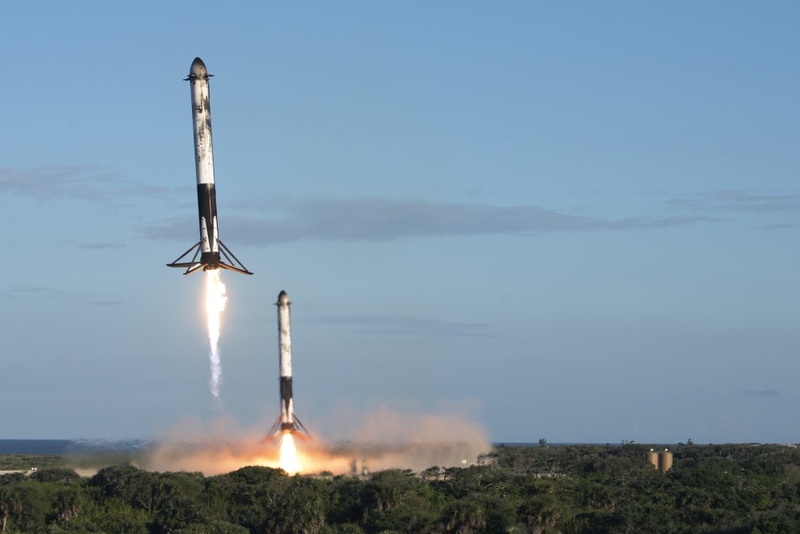 I hope for continued success, and some great news for the BFR and it's great explorations of the Moon and Mars. Last edited by Mplsuptown; April 13th, 2019 at 01:14 AM. Same reason you can't see your own lips no matter how hard you look down. A US rocket has been launched from NASA's Wallops Flight Facility on Virginia's Eastern Shore, carrying cargo with the space agency's re-supply mission for the International Space Station (ISS). 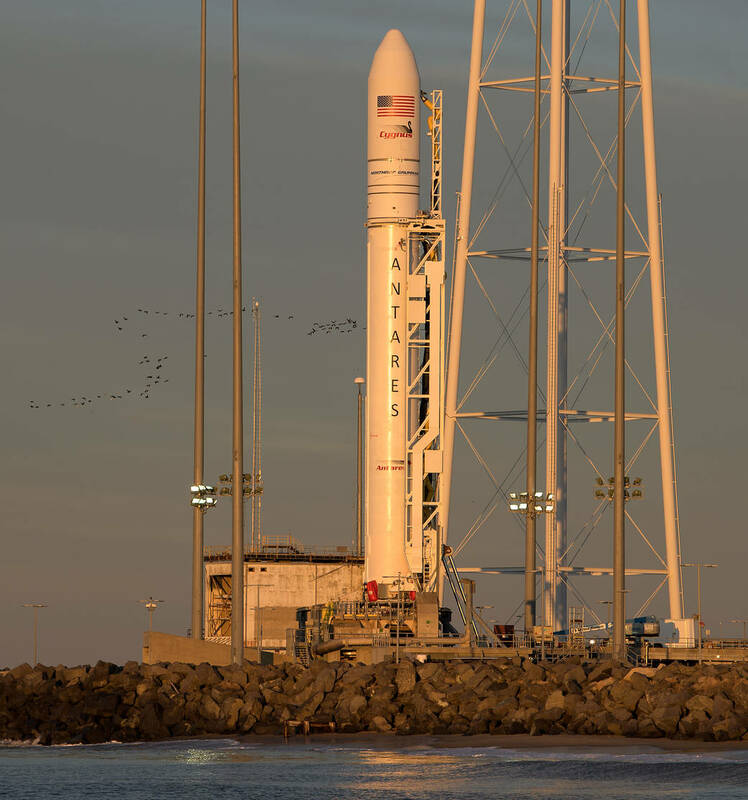 The Antares rocket built by Northrop Grumman lifted off on Wednesday evening, carrying the Cygnus cargo spacecraft to the ISS. It lifted off at 4:46pm ET (2:16am IST). The spacecraft successfully separated from the rocket about nine minutes after the blast off, flying on its way to the space station, according to NASA's live broadcast. The spacecraft carried about 7,600 pounds (3,450 kg) of supplies and scientific experiments to the station. Some instruments it transports will examine astronauts' health in microgravity. A Canada-made instrument will perform on-orbit detection and quantification of cell surface molecules on a per cell and assess soluble molecule concentration in a liquid sample such as blood, saliva, or urine, thus sparing sample freezing and storing, according to NASA. The EHT was studying BOTH black holes. This one in another galaxy is one of the biggest known, so even being so far away, it's relative angular size is almost the same as the one in our galaxy. Actually not only does Israel have a small civil aircraft program (business / private jets), but this program is owned by IAI, the same company that made Beresheet. 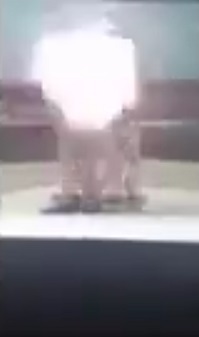 By CunjoCarl on the Kerbal Space Program forums, still frame taken from a now-deleted Twitter video of the explosion. This was the very same capsule that flew to the ISS earlier this year. It was supposed to be used for an abort test which might have destroyed it anyway, but now it looks like SpaceX has found another scenario to design against. Luckily, it happened while the vehicle was testing and not during operation. Right now, it's a "Hm, didn't know it could do that!" situation and not a "Presidential address mourning the lost astronauts" situation.